Kids truly love to have presents. These items may be in the form of toys, new clothes, passes to a show or a theme park, or even just treats like candies and other food items. However, giving them puppies can provide a different kind of joy, especially if they love to take care of animals. In fact, it is not only kids but also kids at heart that enjoy the company of puppies. If you are to buy a puppy either for someone or for yourself, you need to make sure that you have a puppy sales contract to assure that you know all the things that are needed to be known before purchasing a puppy from a personal seller or a store. 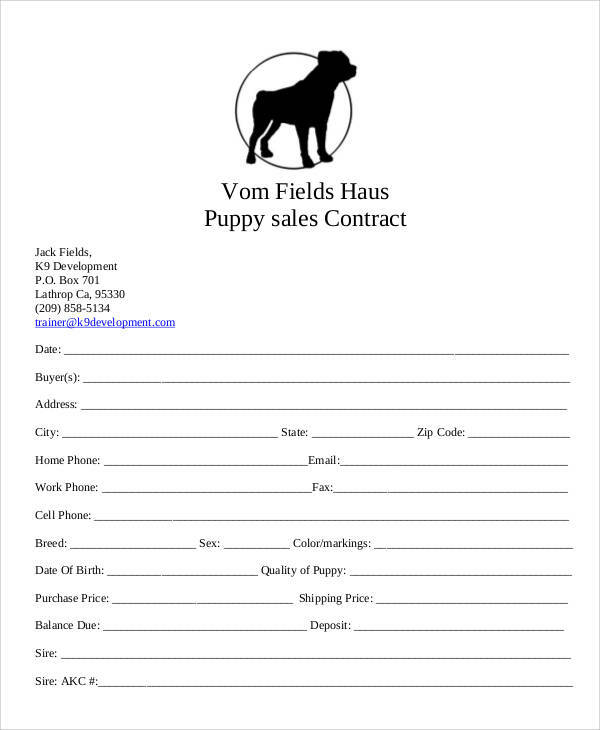 Other than our puppy sales contract, you may also download other Sample Contracts used for different situations and purposes. 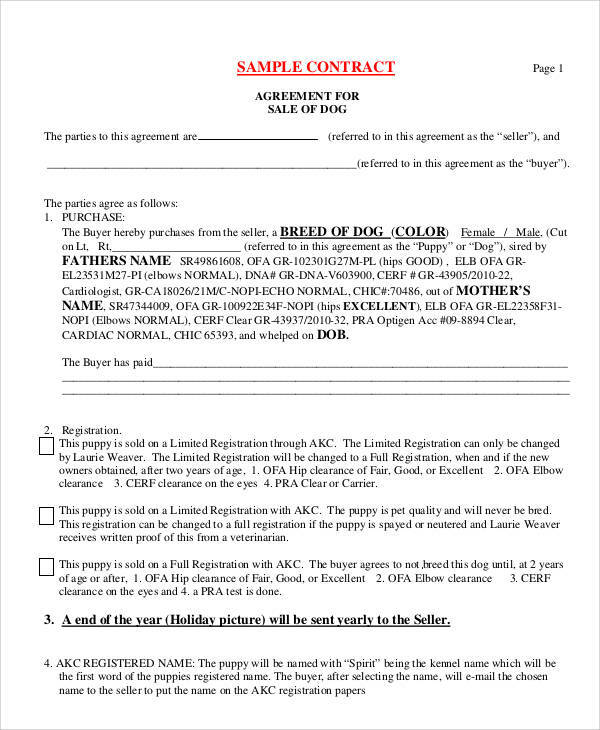 other bounds and agreements of the puppy sales contract. 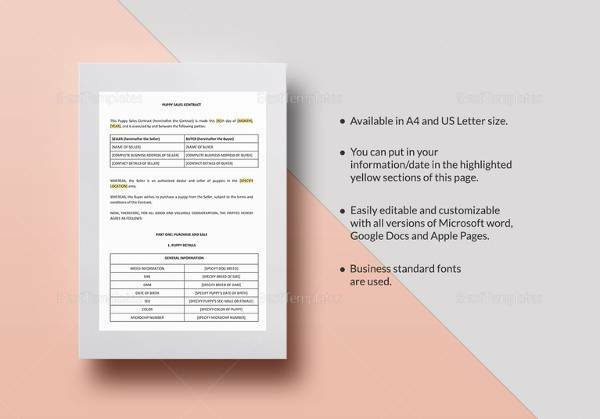 Other than our puppy sales contract, you may also download our Sample Sales Contracts used for different purchasing transactions and other sales processes. It assures the buyer that the transaction is legitimate and the puppies are the property of the seller. 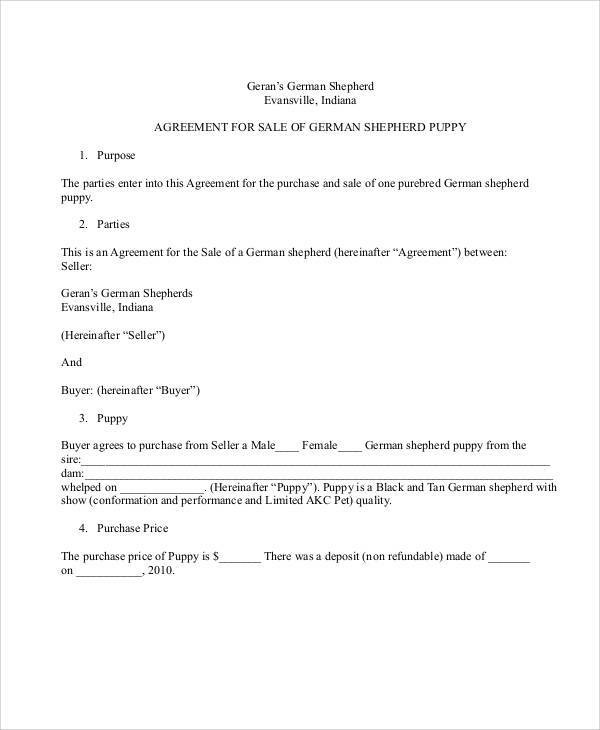 There are some puppies that are just stolen, so it is very essential to have a contract so that you have a proof on where you purchased them. 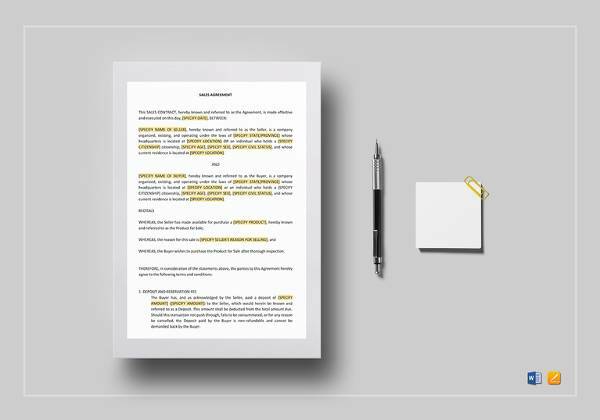 It helps the seller to assure his or her buyers that the puppies to be sold are the puppies that are described in the contract. 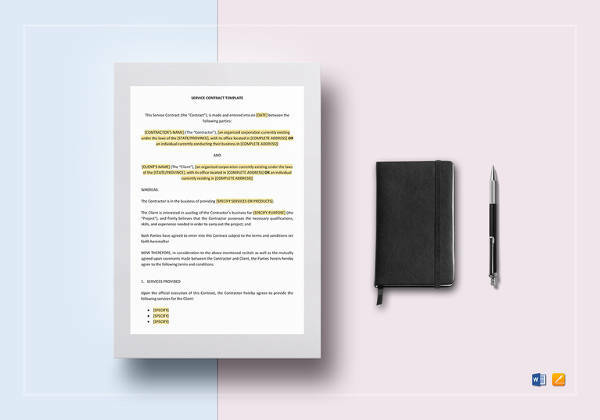 As a buyer, you need to check all the specifications of the puppy of the contract and cross-check if it is describing the puppy that you are to buy. 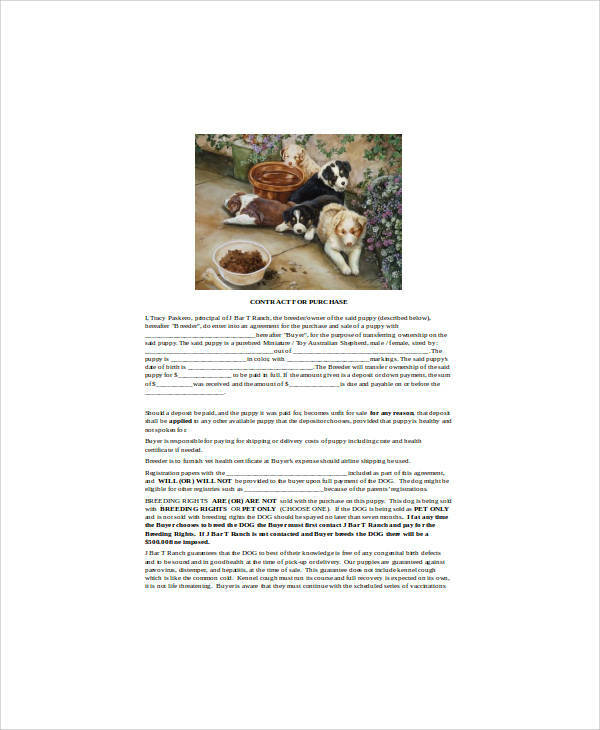 It allows the buyer to know all the vaccinations and immunizations that the puppy has undergone so that he or she can subject the puppy to veterinary schedules if there are items and processes that may not be done yet. It helps the two parties involved in the selling process to know the conditions that they have agreed upon in terms of the transactions that are implemented in the puppy purchase. 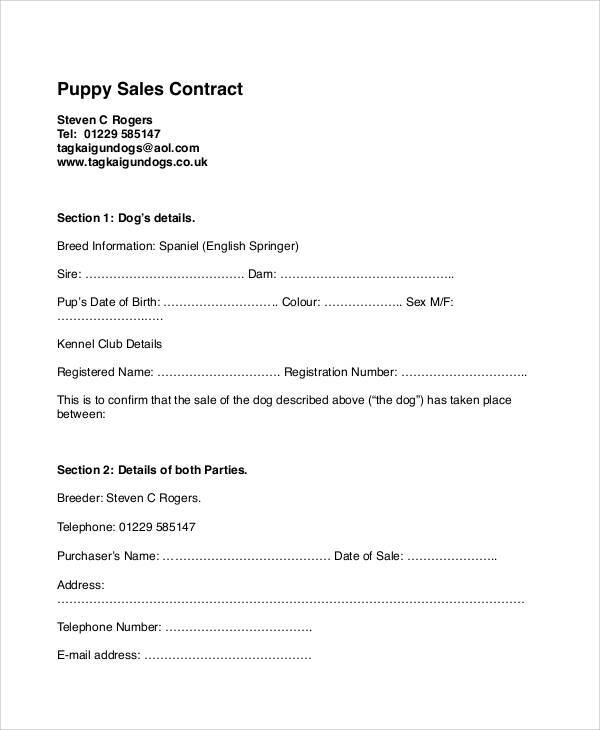 Aside from our puppy sales contract, you may also browse through our Sample Business Contracts.